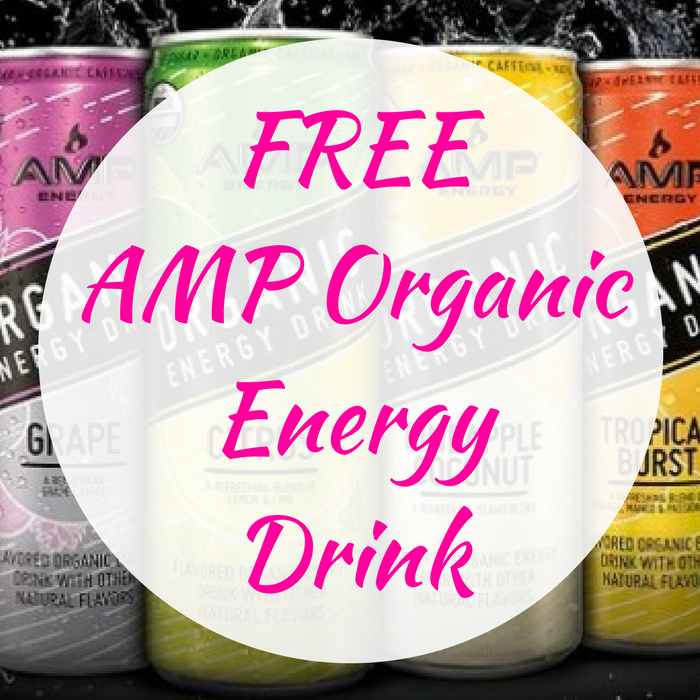 FREE AMP Organic Energy Drink! You are here: Home / FREEbies / FREE AMP Organic Energy Drink! Until September 10 only! At 7-Eleven, you can score a FREE AMP Organic Energy Drink when you download the 7-Eleven app and get a coupon which you can find under the “Scan & Save” section. Nice!